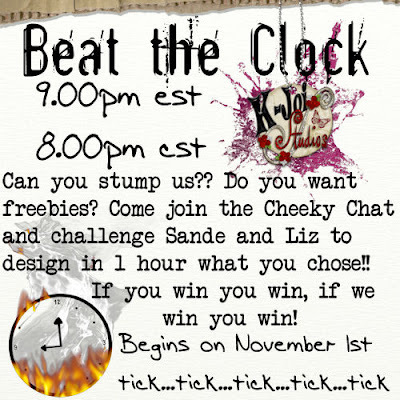 hey there gals and guys....this is a little something Lori put together to help promote this lovely kit we all made! !...hope you like them! !...cheers liz...and please scroll down and put your name in the comments and email address if you are interested in winning this wonderful collaboration for the Susan G. Komen fund!! 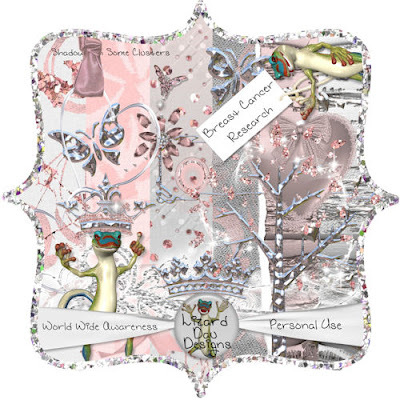 Hi there everybody...did you know that October is Breast Cancer Awareness Month??? 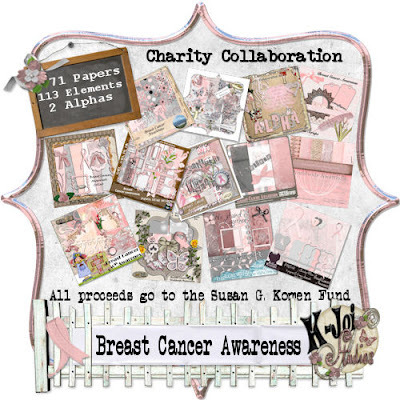 ?...this month at K-Joi Studios we have decided to get together some of our most talented designers to make a mega collab to raise funds for the Susan G. Komen fund...all proceeds go to this very worthy cause so i decided to give it away on my blog for free...if you would like this lovely kit and it is pretty spectacular please come and leave a comment plus your email address here on my blog...thanks very much to all who participate...i will give you all till the 15 of November to get your names in..then i will pick one lucky winner to win this fabo kit!! This kit was put together by 13 designers who want to get out the word on Breast Cancer Awareness. ALL proceeds from the sale of this kit will go to the Susan G. Komen Fund to aid in this cause! For more information, or to donate to this cause directly visit: http://ww5.komen.org/. This kit is for all the mothers, daughters, sisters, aunts, cousins, friends, grandmothers, and many other loved ones who have ever suffered from this illness and their families. It is so important to catch this early...and that is the message we want to get out! Check yourselves, be checked by your doctor, and be aware for those that care so deeply about you! To those that haven't survived this...we will remember you forever!! And to those that have survived this...we are amazed by the strength and courage you inspire in those that are around you...THANK YOU! 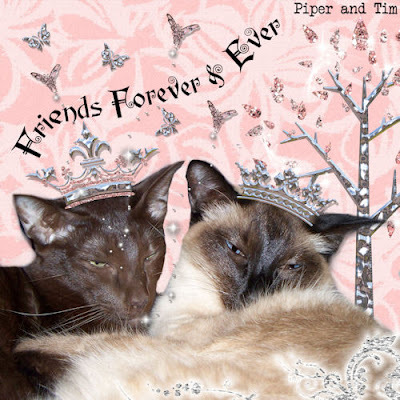 This kit includes 71 papers, 113 elements, and 2 alphas. All items are 300ppi resolution, and are jpg/png files. The papers are all 12x12 in size. 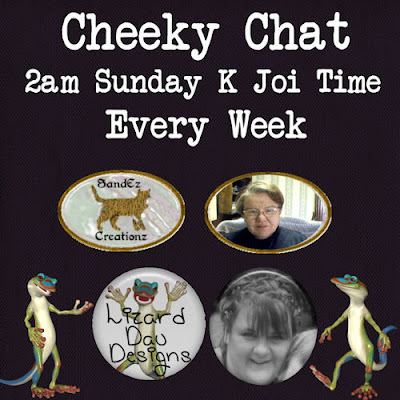 There is also a generous coupon added by Kara of KjoiStudios for her shop! The alphas are: A distressed chipboard alpha (Uppercase only), and A glittered polka dot alpha (Uppercase, Lowercase, Numbers, and Punctuation). 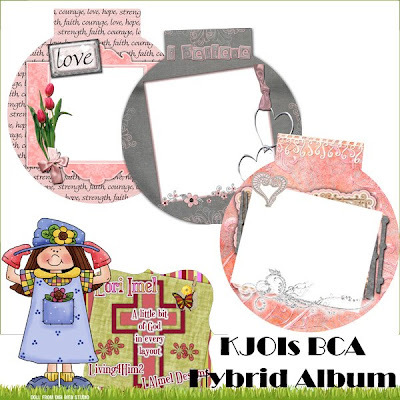 If you would like to purchase this lovely kit please visit K-Joi Studios here . I am a stay at home mum to two kitties, a husband and a doggy. I live in Sunny Queensland Australia. I really enjoy keeping house and spending time with friends and family. I love entertaining and will often have a guest for tea. I adore digital designing and can't imagine life without it. You can contact me at bethlizard@msn.com . I sell at Ivy Scraps. Thanks for visiting my blog! !